Minimalism is not a trend or some idea you only use when you feel like it – it’s a lifestyle. 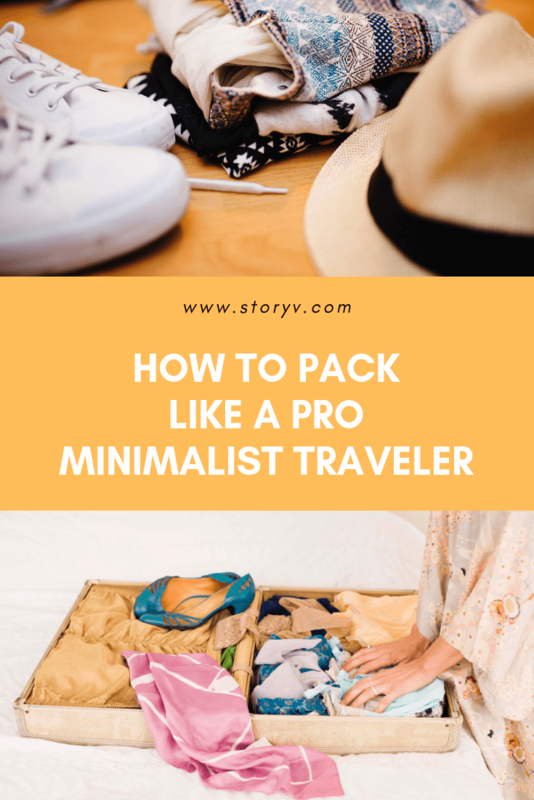 If you are new to this concept and you are still figuring things out, here is how to pack like a professional minimalist traveler while carrying all you need. Being a minimalist traveler means traveling without the unnecessary stuff, which sounds easier said than done. 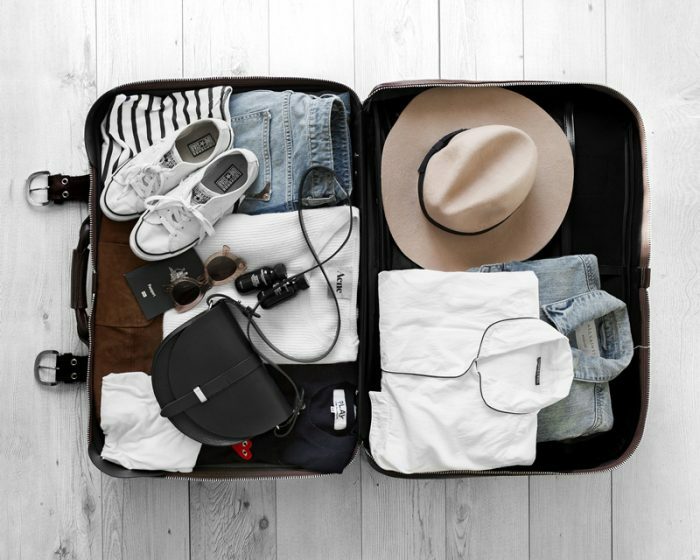 Living the minimalist lifestyle demands certain changes in your habits including packing light. If you want to be a happy minimalist traveler, here’s where you should start. 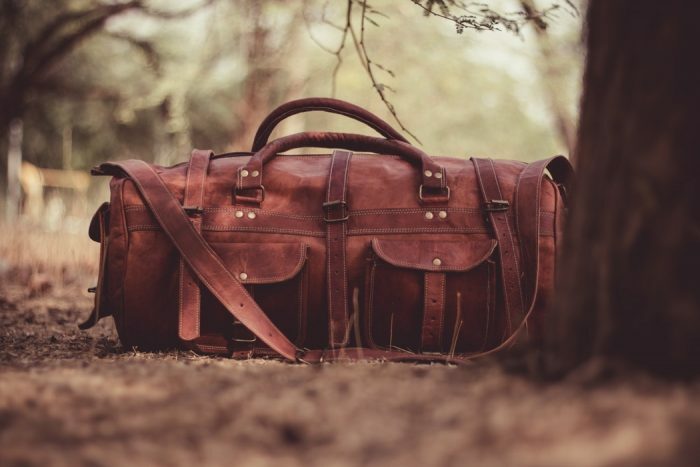 Choose travel bag over a heavy suitcase. It has enough space and is easy to carry around. Travel bags usually have many pockets to hold and organize your items. 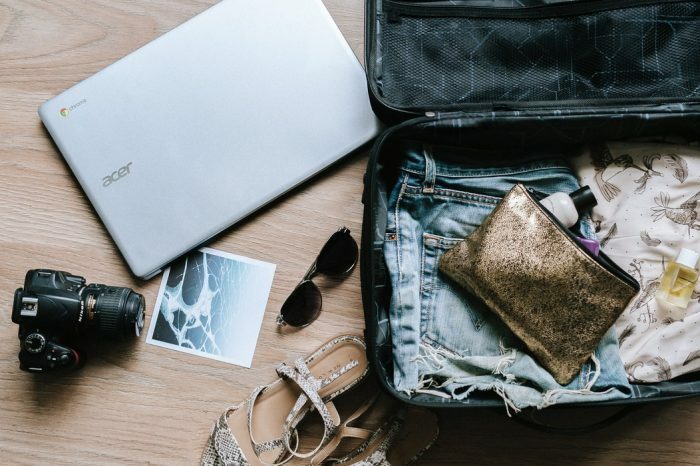 When your things are organized and packed neatly, you get more space and a better picture of what you really need or what you might want to take out. 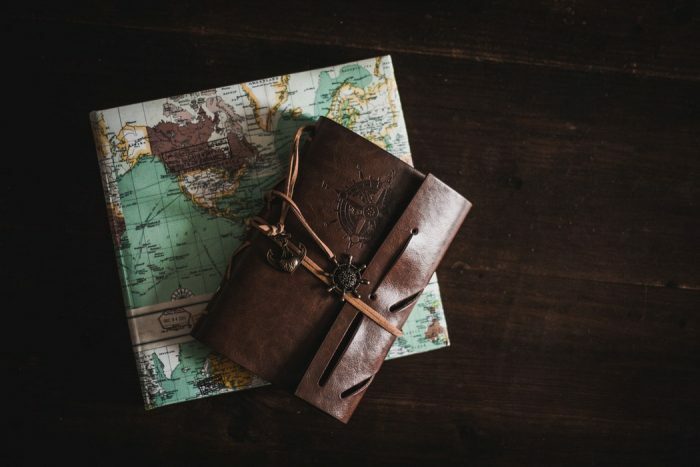 Making a list is not unusual, especially if you are traveling someplace far from home. First, you check out the weather conditions and then you start planning. While making a list, think about what you might see if you are going for work or pleasure. Will you need more formal or more casual clothes? 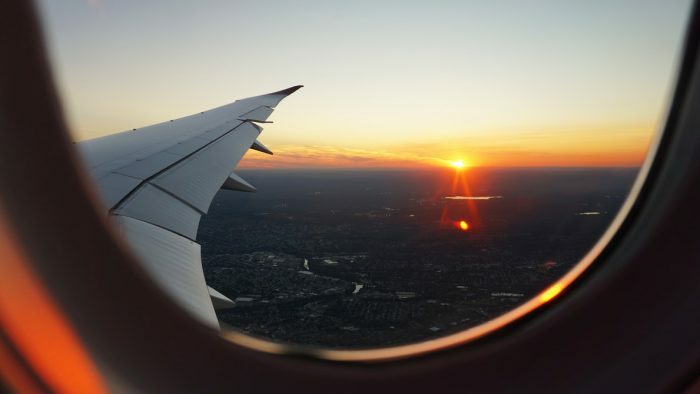 Just walk through your travel plan to get a clearer picture of what you actually need. You will get an idea which outfits you want to wear and this will save you time on the actual packing process. For an experienced minimalist traveler, this is the easy part. However, if you have never traveled in this manner, then you’re in for a challenge. Take out what you want to pack and lay them on your bed so you can have a good look at your chosen items. Don’t forget to include your footwear, sunglasses, hats, bags, socks, undergarments, etc. At the same time decide which outfit is suitable when traveling on a plane, train or bus and then go through your list. Remember what you need to see on your travel and pick mostly neutrals because they are safe and easier to mix and match. Neutrals are essential when it comes to footwear. No matter where you go, you need two pairs of shoes: classier ones for work or for evenings and a casual pair for walking. A tote bag will go with either pair. A blazer goes with any t-shirt, while a feminine pencil skirt is a good choice for days and nights depending on where you want to go. In short, bring versatile clothes, not the fanciest ones from your closet. Don’t bring the whole shampoo bottle, instead use reusable tiny bottles for all your future traveling. Roll up your clothes, it will save your space and make your pieces look less wrinkly. Use packing cubes for your underwear and socks, as well as a toiletry bag for all the makeup and cleaning products you will need. Remember that a minimalist traveler takes only necessities, so don’t get caught up in a trap we will call “Maybe I will need this”. 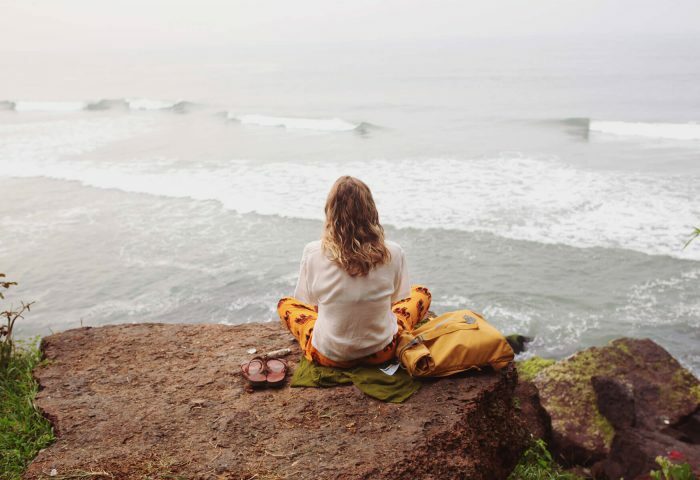 Once you implement minimalism in every pore of your life, and that includes traveling, of course, you will no longer feel like you have to have something, you will be more focused on experiences and feelings which is probably the best way to learn more about minimalism as a lifestyle. Remember that you can always have too many items, but even if you forget something or you didn’t take it with you because you felt like you won’t need it, simply buy it.